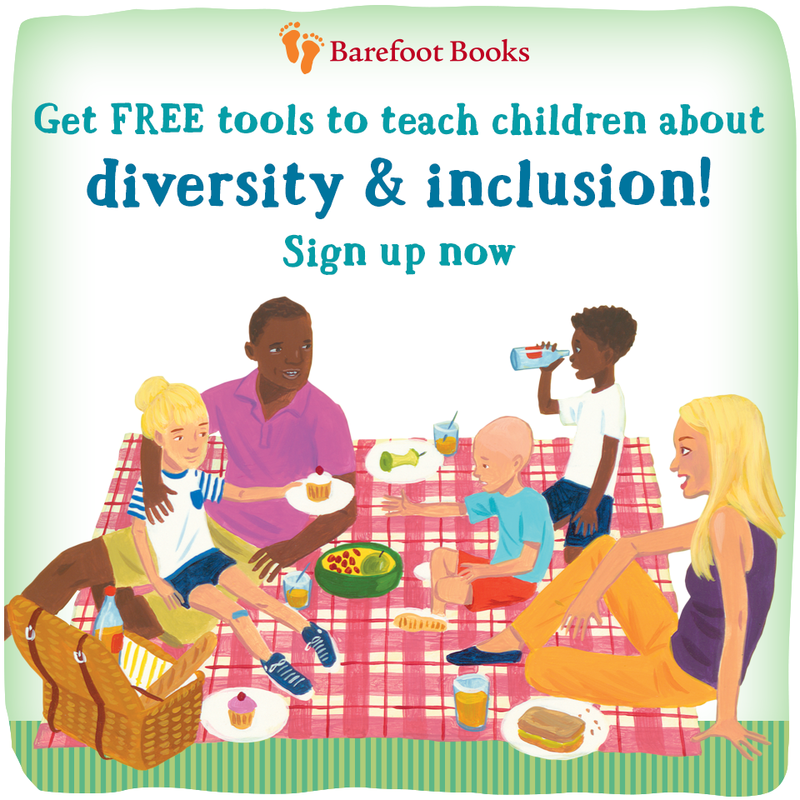 Do you want to help your kids embrace diversity and inclusivity but aren't sure how to get started? Sign up for our free discussion guide plus tips and activities that you can use to spark important conversations with your kids. Have you heard the buzz about The Barefoot Book of Children? Everyone from UNICEF to School Library Journal to the inventor of the internet (no, really!) has proclaimed this book as a must-have for every child! Want one for your own kids? Order here! Want even more diverse and inclusive books? Go here! Want to check out all of our new releases? Here you go! Best of all...want to save 20% on your order of $60 or more? Shop here before March 31st, 2017 and use code LAUGHUS when you check out!